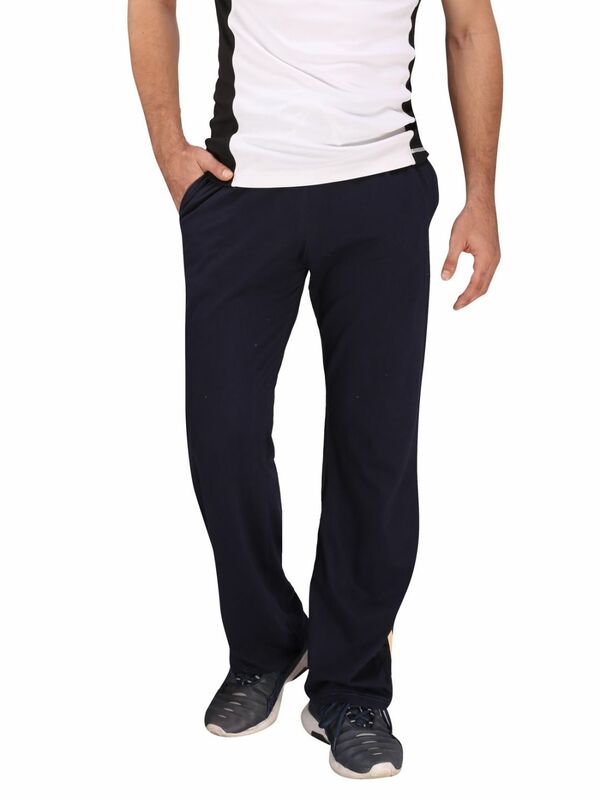 Pure Cotton Track Pants made from the 100% Pure Cotton Hosiery Fabric. Ideal for wearing at the Gym or casually at home. Pure Cotton Track Pants keep you cool and comfortable during the summer heat.